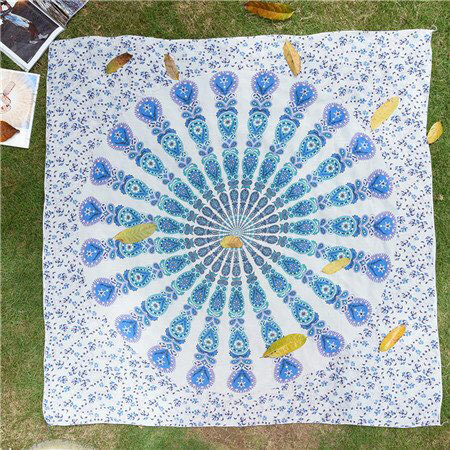 Arrival 3-9 Days Ships from USA. 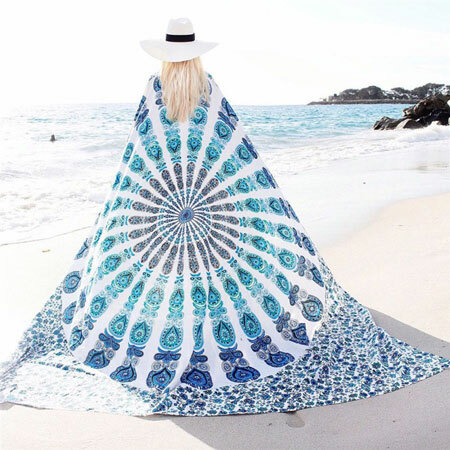 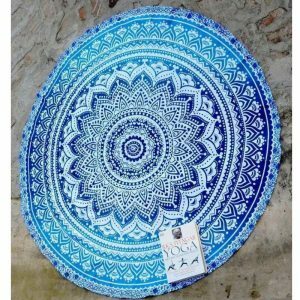 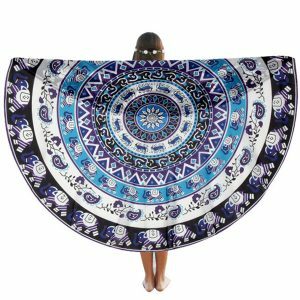 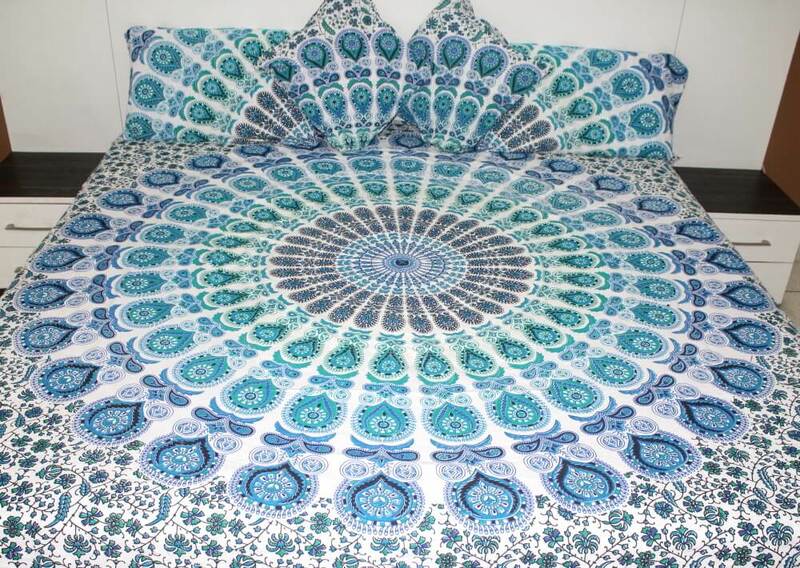 Beautiful mandala blue and white peacock blanket soft to the touch and doubles as a great beach mat. 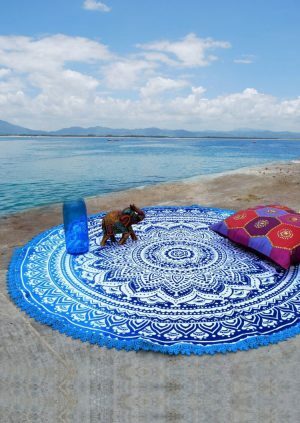 So whether you’re using it for yoga or to relax, do it with style with this vibrant tapestry. 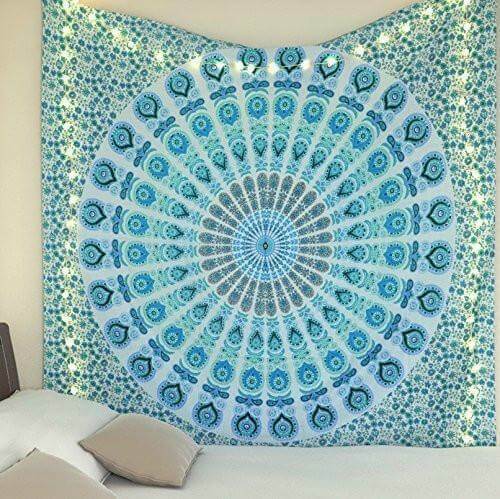 Add bohemian chic to everywhere you go! 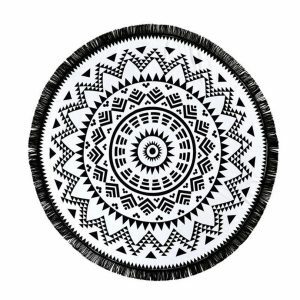 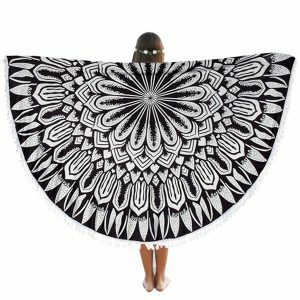 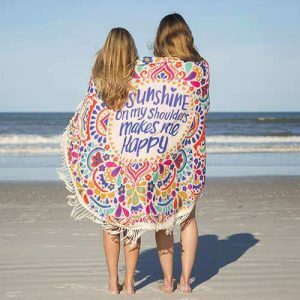 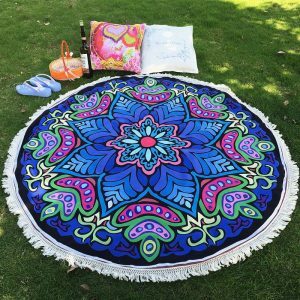 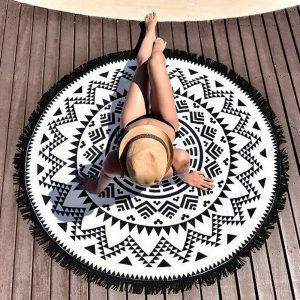 Perfect for styling around your home, can also be used as a picnic blanket, beach, yoga, pool party, traveling and much more.